Have no fear, your weekly pop culture roundup is here! It’s about that time that we bring you all the interesting little nuggets that were trending around the web this week. From sad news to WTF dating rumors, there was a whole lot going on. 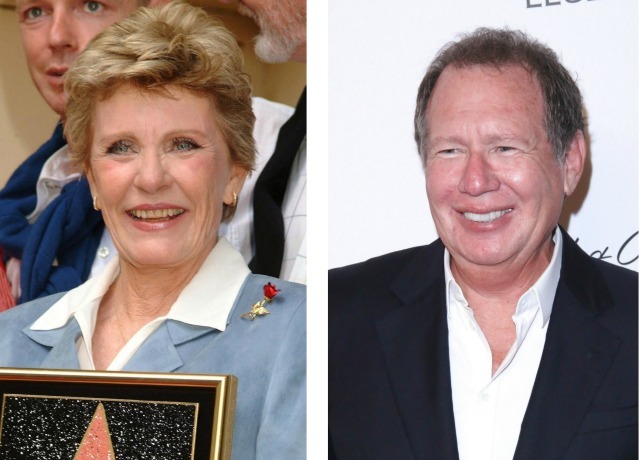 Sadly, the back-to-back deaths of legendary entertainers Garry Shandling and Patty Duke put a damper on this week. Shandling, best known for The Larry Sanders Show, died March 24, after suffering a heart attack. His friend Judd Apatow posted several photos on social media to commemorate his life. Duke, who played dual roles in the 1960s classic The Patty Duke Show, died on March 29, from a ruptured intestine. Her son Sean Astin posted a touching Facebook message about his mother’s legacy on the morning of her death. During a Portland, Oregon, rally for presidential hopeful Bernie Sanders, a tiny, little bird flew up on to his lectern during his speech. The crowd went wild and #BirdieSanders was born. Grande’s new video raised eyebrows for its racy visuals, but she also received props for embracing her sexuality. Despite the criticism, the video quickly went viral: It got 2.4 million views on YouTube in just 24 hours. You can download the song and preorder the rest of Grande’s album, Dangerous Woman, on iTunes here. Harry Potter fans could barely contain their excitement when J.K. Rowling debuted Jim Kay’s awesome new illustrations from the upcoming edition on her website. The teasers included the cover shown above and this gorgeous rendering of The Phoenix. Harry Potter and the Chamber of Secrets: The Illustrated Edition doesn’t come out until Oct. 4, 2016, but you can preorder it on Amazon here. 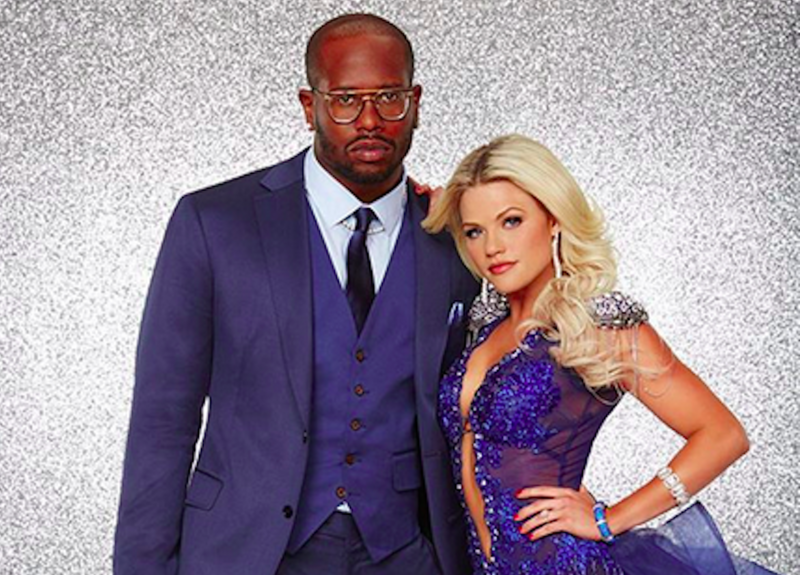 Denver Broncos linebacker Von Miller’s season of Dancing With the Stars is going to be super expensive if he can’t stop farting, judging by a recent viral clip of him and DTWS partner, Witney Carson. Turns out, Miller is so gassy that Carson has started to fine him $100 every time he lets one rip during rehearsals. Maybe it’s time for Miller to invest in some Beano? Podcasts are the wave of the future, and The New York Times is totally on board. It has created a new audio team that is set to launch a whole gaggle of news and opinion podcasts through 2017. 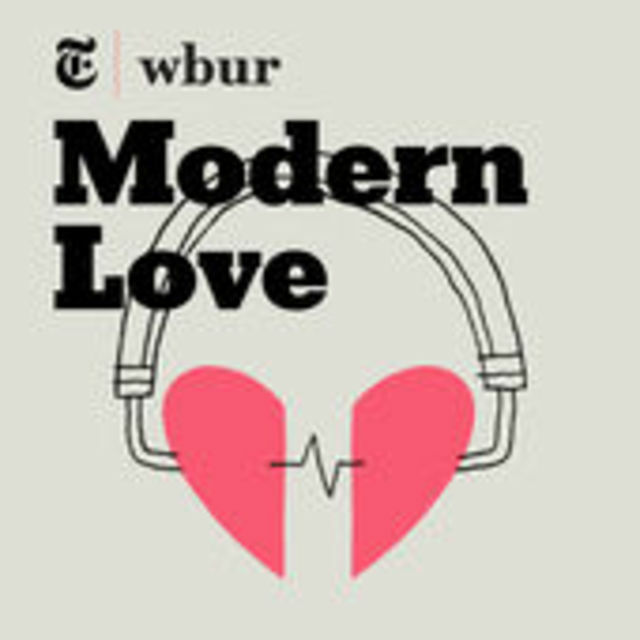 Modern Love is available for download on iTunes, and you can also take a listen over on Stitcher. The Internet exploded with anger after The Smithsonian announced it would be honoring Bill Cosby in its new National Museum of African American History and Culture, but would be leaving out mention of the numerous sexual assault allegations against him. The Smithsonian finally gave into the pressure and said on Friday that it has decided to make mention of the accusations against Cosby after all, according to NPR. YouTube user isthishowyougoviral answered his own question after making a video of all our Sesame Street favorites rapping Warren G and Nate Dogg’s 1994 hit “Regulate” that quickly skyrocketed to more than 1 million views. The words match up to the puppets mouth perfectly — you have to check it out for the amazing juxtaposition of Oscar the Grouch playing dice in the alley and Bert rapping in a bubble bath, if nothing else. It truly is a sight to behold. James Corden has had some amazing rounds of Carpool Karaoke during the past year — hello, Adele and One Direction! — but JLo just proved she is pretty much the queen of, well, everything. Between the singing, car seat dancing, harmonizing, booty talk and hilarious prank texting of Leonardo DiCaprio, everything about this video is amazing. And the clip seriously blew up — by Friday afternoon, it had an astounding 16.1 million views. It’s safe to say Corden and Lopez are a good team. What was your favorite moment in pop culture this week?